Friendly service. Great reception. Professional service. Great shopping. 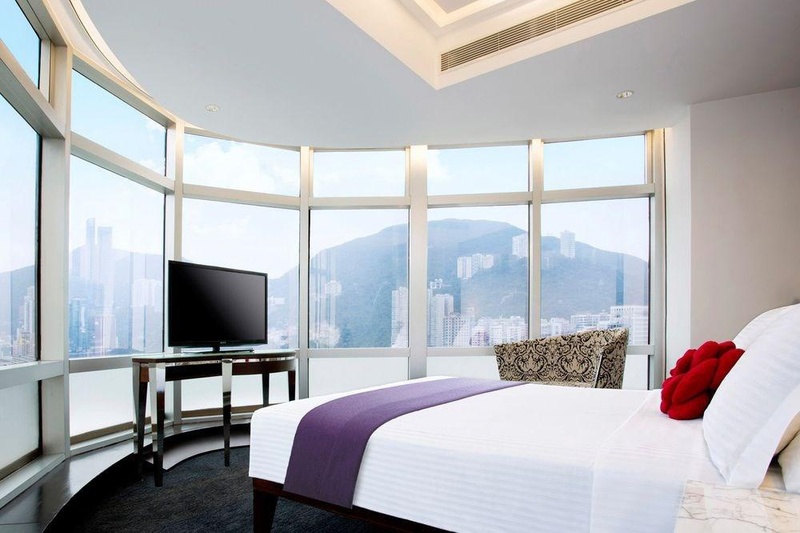 This boutique hotel is decorated in a modern European style and welcomes guests in the lively Causeway Bay shopping and tourism district. 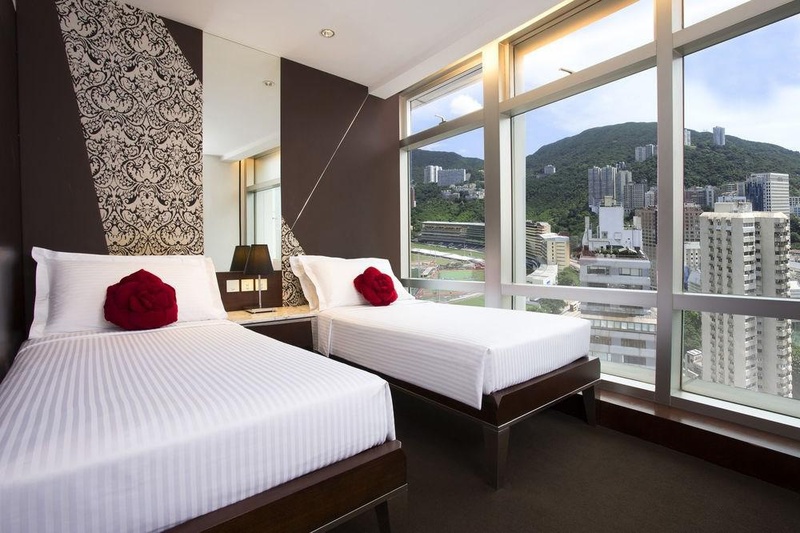 The hotel is within a few minutes' walk of a variety of shops, restaurants and cafés, and is only a short taxi ride from the Hong Kong Convention &amp; Exhibition Centre – the hub of Asian trade. 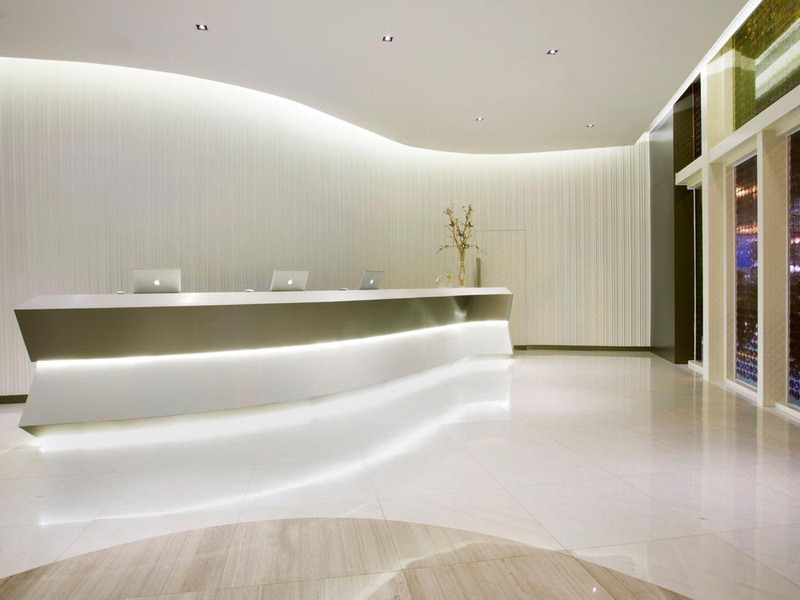 Functionality, modernity and state-of-the-art amenities are seamlessly united with impeccable personal service to offer guests comfort and tranquillity. Guests might make use of a range of helpful services offered by the hotel, including free wireless internet access, airport limousine and shuttle services, and assistance in arranging sightseeing tours. This hotel is now smoke-free. We are committed to provide healthier environments and clean air for your enjoyment. Very good business hotel. 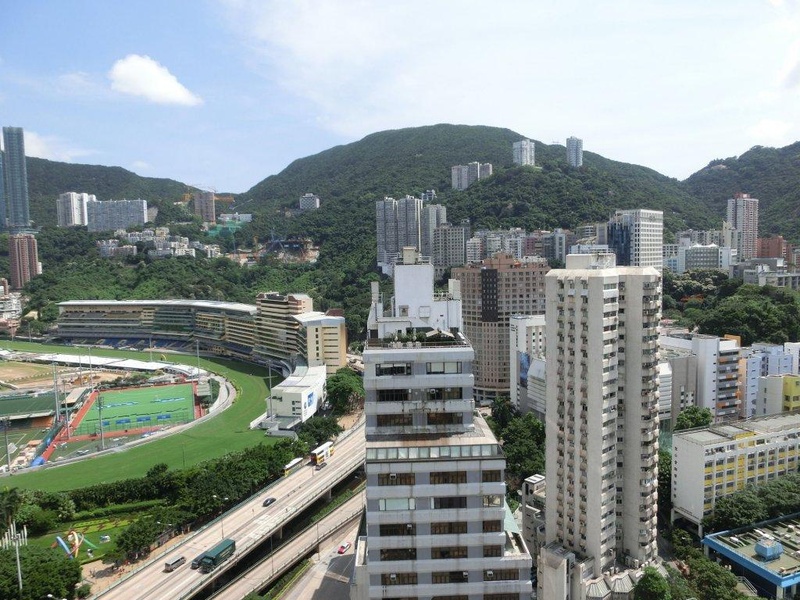 Close to Causeway Bay. Located near shopping areas and has easy access to public transportation. Fantastic service. Check in/out process flawless. Staff were friendly and attentive. Staff are wonderful. Free wiFi and phone. We were provided with wifi. Excellent WiFi. Local phone call free. Free wiFi and phone. Excellent value for money. Mobile phone free. Spectacular window view. Dated fittings. No breakfest. Not having breakfast in the hotel. No breakfast facility.